No, actually not, I installed in fresh after my disk crash but maybe it found somewhere an old catalog? Hey John, I had the same issue that another member had regarding my LR Cloud reporting that I had a cloned catalog. Your suggestion to go into the photograph folder and deleting the lightroom library.lrlibrary sounded simple enough. I have a question though. 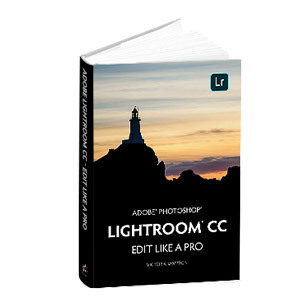 I also have on my HD Lightroom CC (the hard disk version). If I delete the above-mentioned file from my photo directory will be impact my other Lightroom app? I need it for slideshows and other functionality. You mean you have Lightroom Classic? No, those two applications do not share anything, so Lightroom Classic won't be affected.